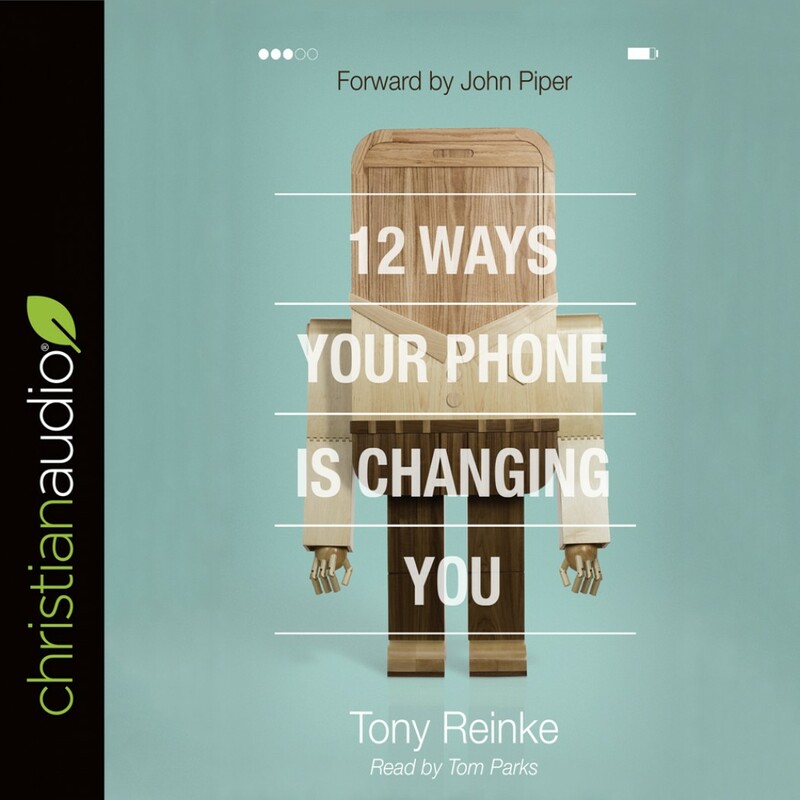 12 Ways Your Phone Is Changing You | Tony Reinke | Audiobook Download - Christian audiobooks. Try us free. When the smartphone was introduced, many of us quickly adopted it into our lives—too quickly to stop and think about the future costs we were unboxing along with the device. Now blessed with this revolutionary piece of handheld technology, we try to wield it with wisdom, fending off anxieties about how our digital habits impact our spiritual health. Drawing on the insights of numerous thinkers, published studies, and his own research, writer Tony Reinke identifies twelve potent ways our smartphones have changed our lives—for good and ill. Reinke calls us to cultivate healthy habits for smartphone use in the digital age, encouraging us to be grateful for technological advance, develop skills aimed at maximizing the blessing that we (and others) can receive through our phones, and grow in the wisdom we need to avoid the many pitfalls that exist with such a powerful tool.